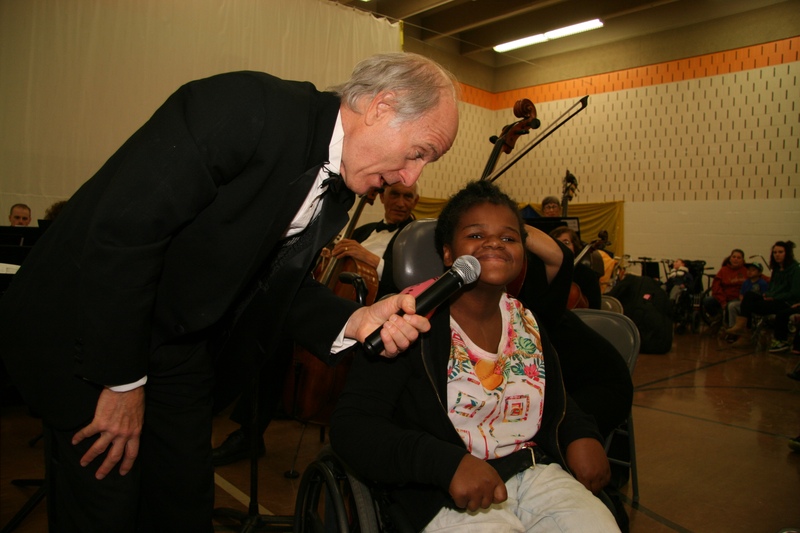 MISSION: The Minnesota Sinfonia serves the musical and educational needs of the citizens of Minnesota with a special emphasis on reaching families with young children, inner-city youth, seniors and those with limited financial means. The Sinfonia’s innovative MUSIC IN THE SCHOOLS (MIS) program excites students by using classical music as a bridge to engage learning in math, history, science, social studies and literature. Last year, we served 12,ooo students at 20 inner-city elementary schools. Since the program began in 1989, more than 150,000 Minnesota students have participated! View the Music in the Schools video below to learn about this exciting educational program. Ludwig van Beethoven’s “thunder storm scene” from his Sixth Symphony, and other great masterworks by Handel, Chopin and Dvorak excite young students in learning about water—some schools even built model water purification systems! Students study and see great literature come to life through the music of Tchaikovsky, Mendelssohn and other famous composers. Franz Joseph Haydn’s “Surprise” Symphony and other well-known classical works help explain a variety of mathematical concepts. Classical music based on folk songs explores diverse people and cultures while reinforcing state-mandated vocabulary and map-reading skills. Musical depictions by Haydn, Mussorgsky, Saint-Saens and Rossini, all describe the many important uses and services that animals provide to us. 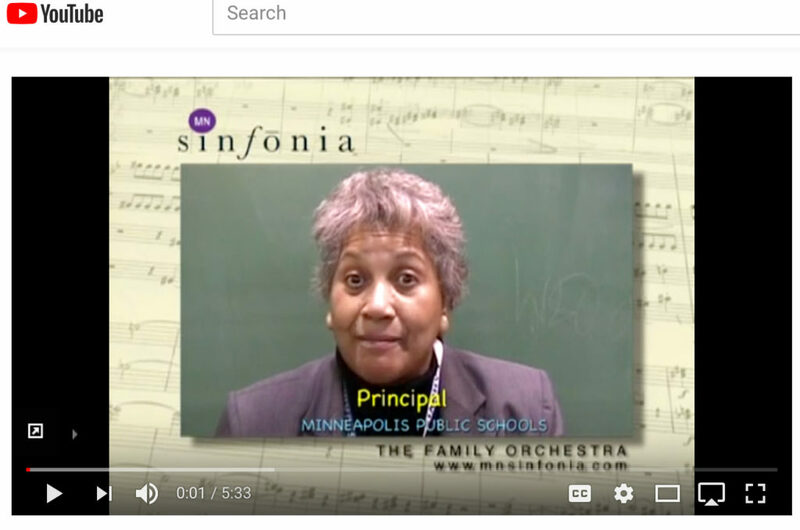 Explains how the wonderful sounds of the orchestra’s instruments are created, and how they are combined to produce the glorious music of the Minnesota Sinfonia. 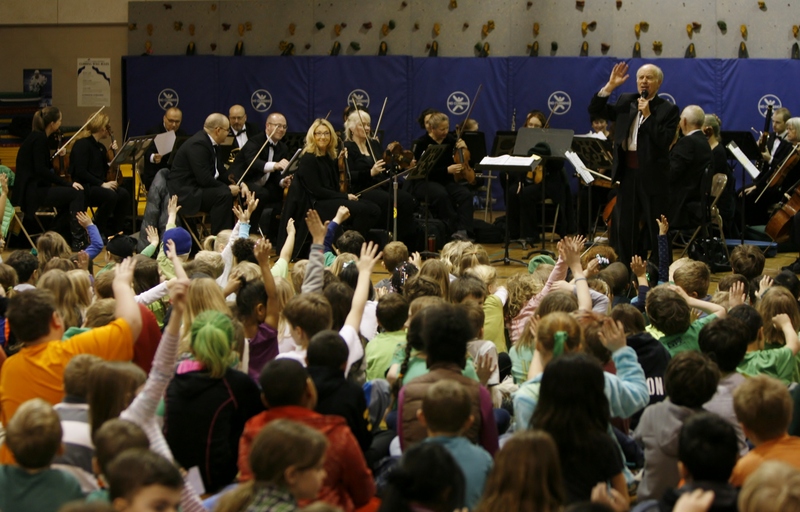 Each program culminates with SINFONIA DAY—a visit from the entire MN Sinfonia orchestra. Musicians visit classrooms to interact with students, show and explain their instrument, and share stories. Then, everyone gathers in the gym for a fun, interactive concert highlighting the music and classroom activities from the preceding weeks. School choirs and orchestras perform with the Sinfonia for their peers, parents and community members, all to rousing cheers from friends and fellow classmates. WANT TO ATTEND A MIS SCHOOL CONCERT? Experience SINFONIA DAY for yourself! Contact the Sinfonia office for a schedule, then contact the appropriate school at least one week before concert day in order to gain security clearance from the schools. Music in the Schools is offered free of charge to schools. 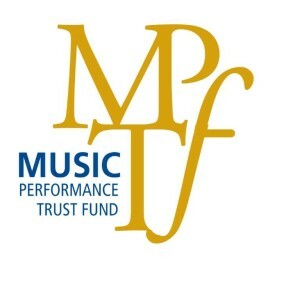 This amazing program is supported by generous foundation and corporate grants and by contributions from hundreds of Sinfonia contributors. The Sinfonia’s commitment to our public schools is total and unwavering. The orchestra works with over 20 schools and 12,000 children every year, and our goal is to increase those numbers to 40 schools and 25,000 children annually! THANK YOU! Together, we make beautiful music. Get the latest news about upcoming concerts and events. Bonus! To receive postcard reminders for concerts, send us your mailing address. Don't worry, we never share lists, so sign up today!